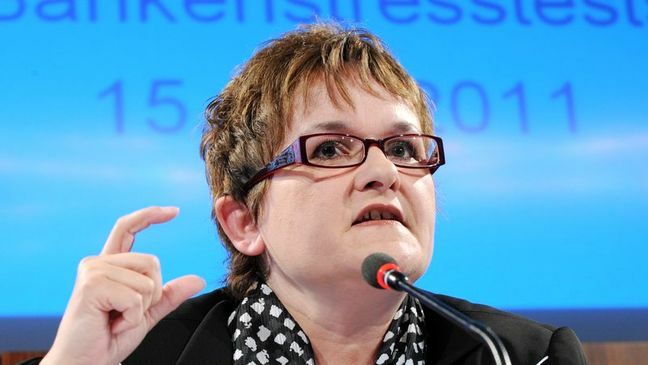 EghtesadOnline: The European Central Bank should start thinking about how it wants to return to normal monetary policy and when it wants to wind down it bond purchases, governing council member Sabine Lautenschlaeger said in remarks published on Saturday. "The expansionary monetary policy has both advantages and side effects. As time passes, the positive effects get weaker and the risks increase," she told the Mannheimer Morgen newspaper. "So it's important to prepare for the exit in good time. What's crucial in that context is a stable trend in the rate of inflation towards our objective of just under 2 percent. It's not quite there yet." According to Reuters, she acknowledged that unwinding the ECB's expansive policy would be a long process, saying that the governing council should start addressing the question of when it wants to start winding down its bond purchases.